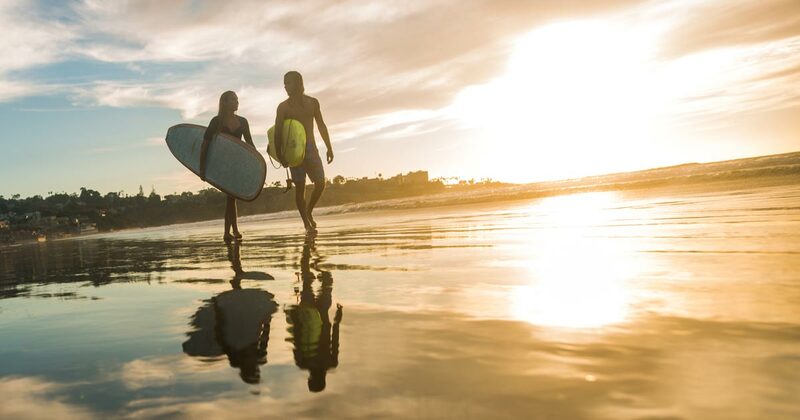 Spend the upcoming weekend in San Diego enjoying everything California’s Beach City has to offer including Valentine’s Day and these top things to do. More than 30 San Diego performing arts organizations have come together to collaborate on and promote the third annual San Diego Theatre Week, a celebration of performing arts that will serve to promote the vast array of performing arts in the city. The Fifth Annual San Diego Improv Festival returns, attracting improv enthusiasts from around the country for the four-day comedy binge. The festival will offer professional workshops and performances from a selection of hand-picked improv teams from cities around the country. Get swept away in the sizzling tempo and rhythms of SDB’s latest world premiere, written and performed live by jazz icon, Gilbert Castellanos and San Diego’s hottest Latin Jazz musicians. Also on the program, last year’s evocative Noche De Ronda, set to the music of Mexico’s beloved composer, Agustin Lara. The San Diego Tet Festival features Lion Dancing, Music, Rides, and More! Join us in welcoming the Year of the Dog as we Spring To New Horizons! Step back in time into a sepia-tone lit Crown Room as The Del celebrates 130 years of inDELible memories. The evening includes a dinner collaboration from five of the nation’s French Master Chefs, an incredible gallery showing of some of the world’s most iconic stars from legendary celebrity photographer John Russo, and entertainment from NRG Orchestra. Tickets are limited for this black-tie gala.